Transport corporate groups in style with one of our Town Cars, Limousines, or Suburban or Escalade SUVs. Let us know the schedule and we’ll get your Corporate members where they need to go, on time. 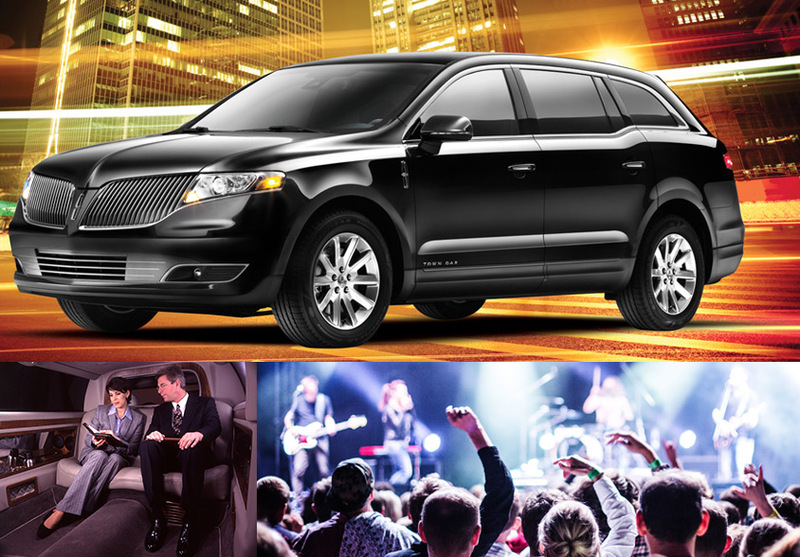 We’ll provide transport for visiting artists, guest speakers, concert groups, VIPs, and more. Whether you need transport for a single person, small group or large group, we have comfortable seats. Need to provide VIPs with a rides to and from the International airport or private hanger and around town? We’ve got you covered. We also provide shuttle bus service for larger groups with more gear.